About Friendship Baptist Church | Washington D.C. The Friendship Baptist Church was organized in 1875 and was first known as the Virginia Avenue Baptist Church. Reverend R.S. Laws (1875-1891), was the first pastor and served for 16 years. Today, Friendship Baptist Church is pastored by Reverend Dr. J. Michael Little. His powerful sermons inspire, exhort, encourage, and empower God’s people to lead sanctified lives with the aid of the Holy Spirit. Friendship is a growing community of faith where Christ is worshiped and celebrated, people are loved and empowered, and everyone is accepted. Through the power of the Holy Spirit we are boldly striving to live as God’s people and experience a new thing on the earth. 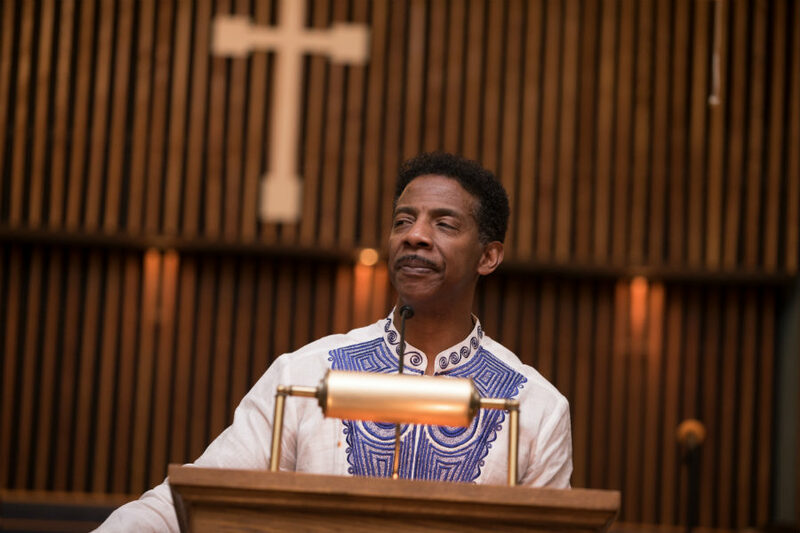 As a center of prophetic preaching and dynamic teaching, our ministries include rich and meaningful worship, care and education that nurture the mind, body and spirit, and engagement of our community for the purpose of justice and reconciliation. It is our fervent intention that Christ will be glorified, and all who enter will be transformed into his image. The Reverend J. Michael Little is a native of Detroit, Michigan, where he received his primary and secondary education. At the age of 19, he accepted God’s call to the gospel ministry and licensed to preach at 20 years of age and ordained at 26 years of age. 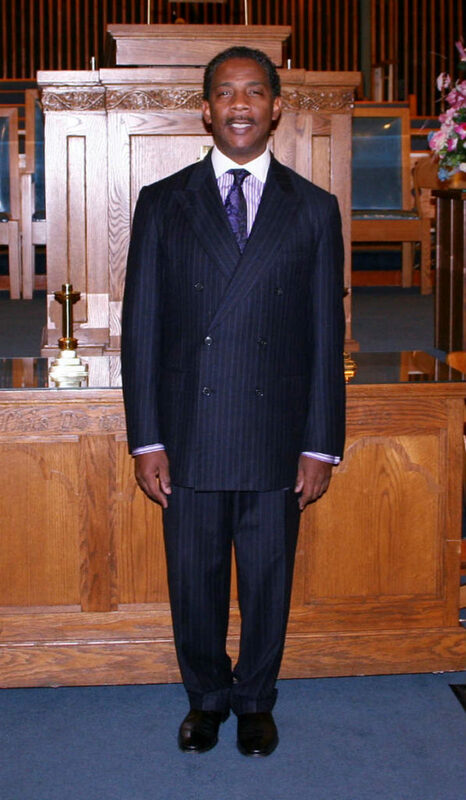 Reverend Little has served as a Youth Pastor, Christian Education Director, and for the last 20 years, as a Pastor of churches in New Jersey, Virginia, and is currently the esteemed Pastor of the Friendship Baptist Church in Washington, DC. 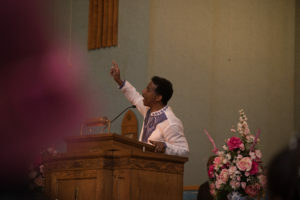 Reverend Little believes that preaching is the primary task of the Church, that everything else is subsidiary to this, and can be represented as the outworking of the preached Word in daily practice. His powerful sermons inspire, exhort, encourage, and empower God’s people to lead sanctified lives with the aid of the Holy Spirit. Pastor Little’s teaching ministry is also unquestionably anointed. Persons who sit under his teaching are changed, transformed, and inspired to live for Christ as never before. Reverend Little attended Morehouse College and graduated with honors. He earned a Master of Divinity degree from Virginia Union University. After much prayer, Reverend Little felt a “second” prophetic call to seek justice and liberty for the poor and oppressed of our society. By God’s grace, he enrolled in and earned a Juris Doctor degree from Georgetown University Law Center, where his focus was constitutional and human rights law. Upon graduation from Georgetown, Reverend Little founded Jeremiah’s Circle of Friends (JCF), a Neighborhood Legal Clinic. Born of Reverend Little’s vision and his belief that, “above all, the poor must have access to justice,” and in partnership with the nationally renowned law firm, Kirkland & Ellis, LLP, Jeremiah’s Circle of Friends offers low-income residents of Washington DC, Maryland, and Virginia free legal services in a variety of civil matters. These include family, housing, employment, consumer, immigration, and public benefits law. JCF also provides free mediation to help disputing parties resolve their own conflicts quickly, confidentially, and without the time and expense of going to court. Pastor Little also studied theology at the University of Kent at Canterbury, England, and Boston University School of Theology, where he is enrolled in the Pastor-Scholar program. 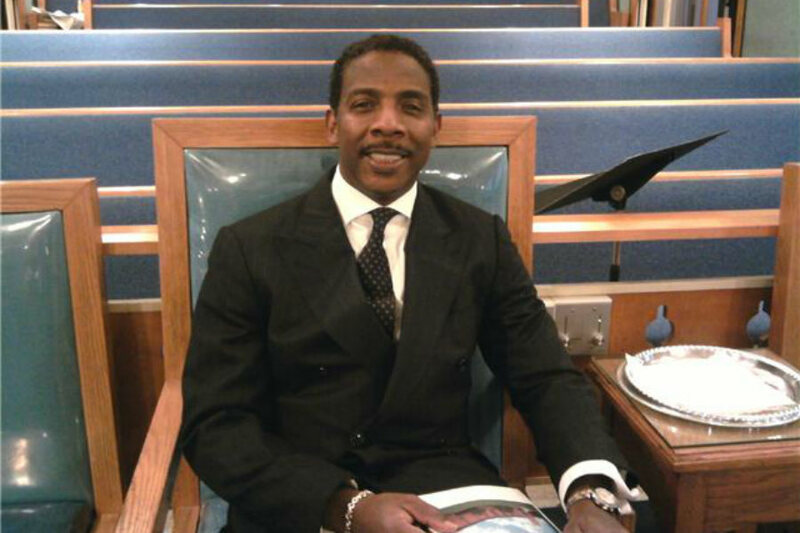 Pastor Little envisions a church that engages the world in a spirit of hope and renewal. He is passionate about “community building,” i.e., finding ways in which people can relate lovingly together and seek each other’s mutual benefit. “My vision”, he says, “is of a Church which, with the aid of the Spirit of Christ, focuses with unyielding intensity upon bringing healing and salvation to our broken humanity.” For him, our love of Christ is seen most clearly in our behaving lovingly toward each other. He is married to former Marie Wilson and they have two children, Niaya and John.